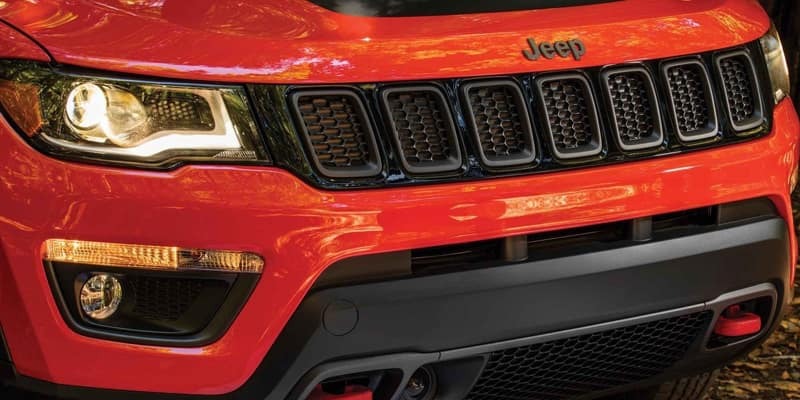 Jeep has become one of the most popular makers of automobiles in the United States. 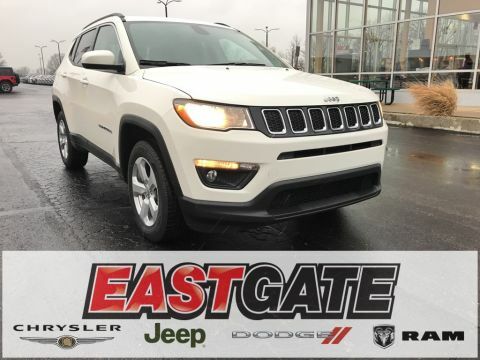 When you drive the new Compass, you will learn why. 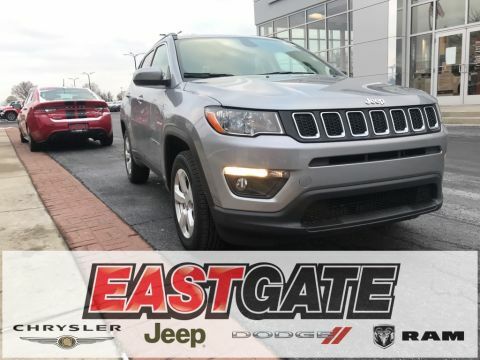 The Jeep Compass is fun to drive, powerful enough to be both a daily commuter and a road trip vehicle, and a safe family car that is easy on the eyes. 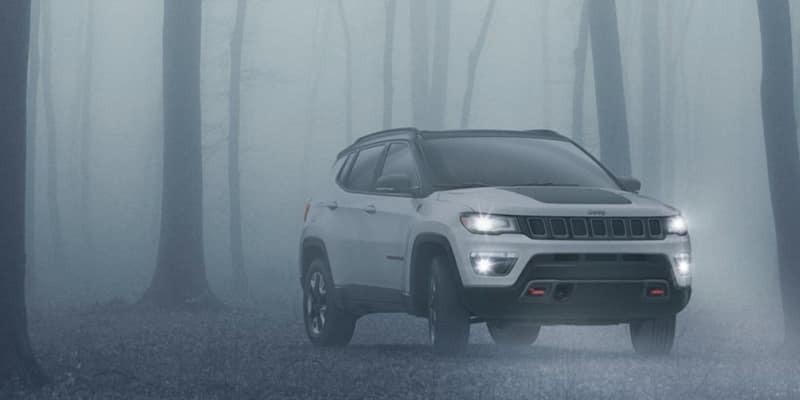 Learn more about the newest models of the Compass released by Jeep this year. 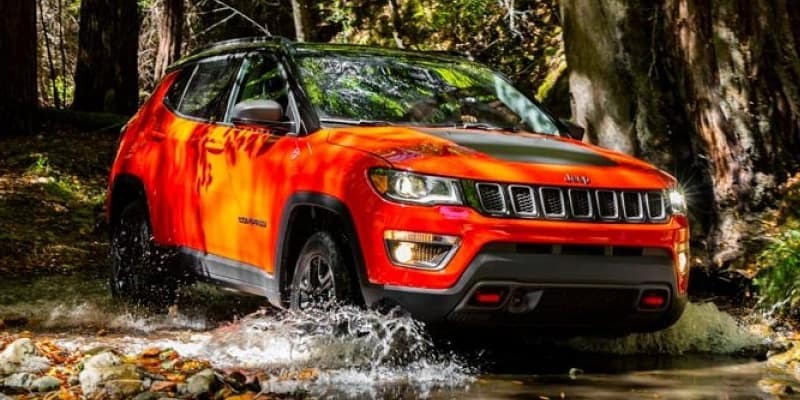 The new Jeep Compass has lots to offer for a diverse swath of buyers. 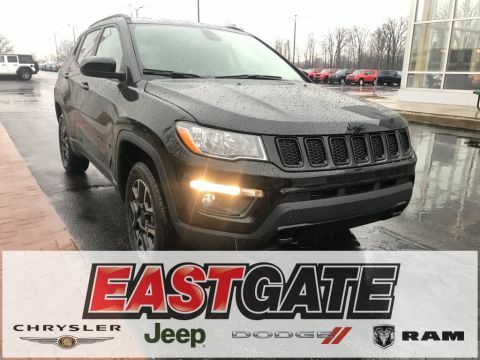 With six models, four of which are available both in 4×4 and FWD configurations, you’re almost certain to find the jeep compass that’s right for you. In FWD, there’s the Sport, Latitude, Altitude, and Limited. 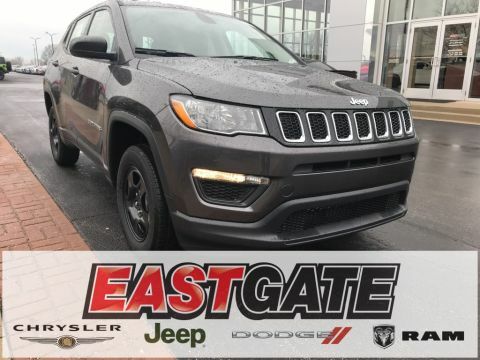 The Trailhawk and Trailhawk Elite have a 4×4 system, which is perfect for those who are eager to go off-roading in their new SUV. 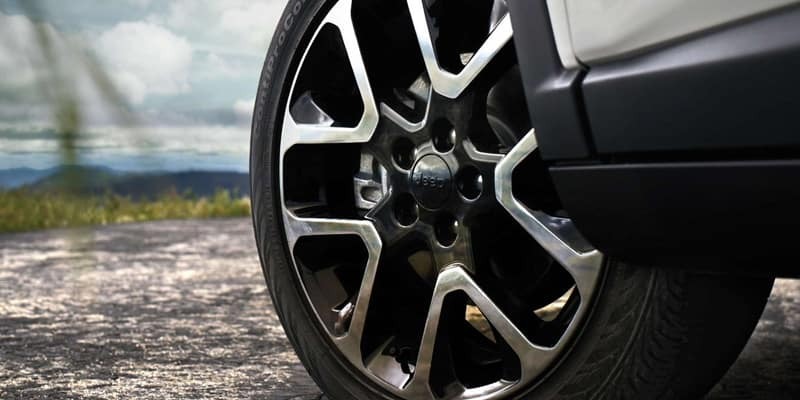 While the Sport model is for the budget conscious, plenty of upgrades are available for those willing to pay for the higher-end models or the premium upgrades, such as an upgrade from 16-inch steel to 18-inch aluminum wheels as well as two-tone color choices that are only available in the premium models. 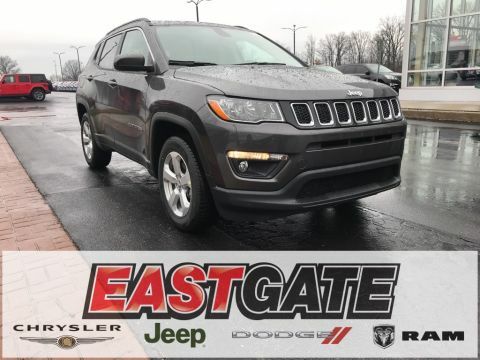 The 2019 Jeep Compass comes standard with a 2.4-liter I4 Multi-Air engine that delivers up to 180 horsepower and 175 pound-feet of torque. It also features electronic engine stop-start technology with a dual battery so that you’re not wasting gas at every stoplight. 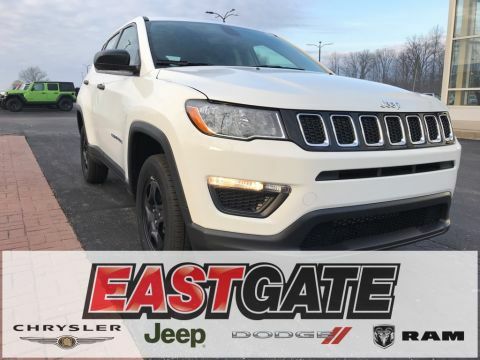 This helps the vehicle average up to 22 miles per gallon in the city and 31 on the highway, making it fairly economical compared to other cars in its class. 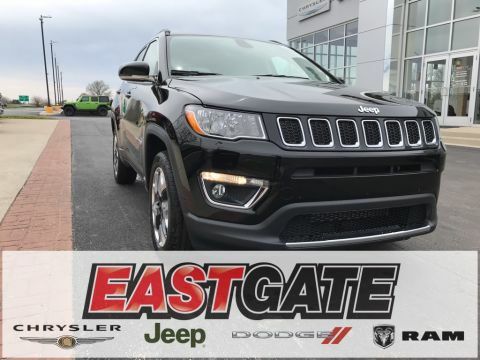 The nine-speed automatic transmission that comes standard on every Jeep Compass promises clean shifting and a smooth ride. 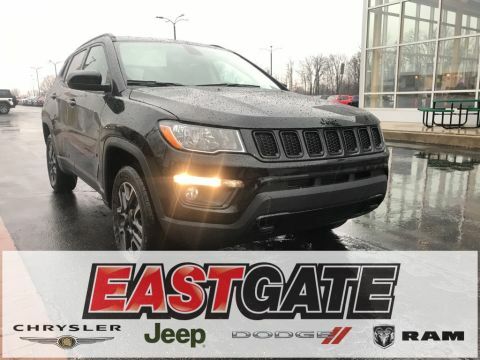 That, combined with relatively high ground clearance, means you’ll enjoy driving this vehicle whether for a short commute or a long road trip. 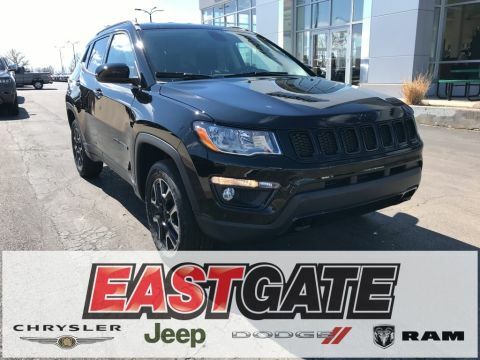 Every inch of the interior cabin on the Jeep Compass works to create an environment in which you’ll want to have many fun adventures. 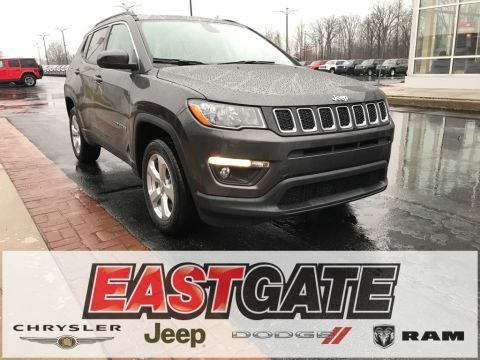 You’ll love the 7-inch Driver Information Digital Cluster Display as well as the optional dual pane sunroof. 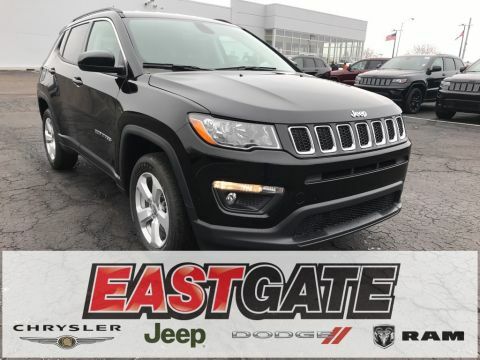 Your passengers will appreciate having plenty of headroom and legroom inside the well-designed interior of the vehicle as well as the beauty of the seats and dashboard controls. 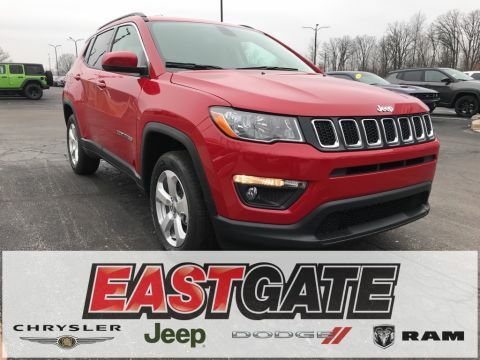 You’ll also have plenty of cargo space no matter what you need to carry. There are 60/40 fold-flat rear seats, a three-level adjustable rear cargo floor, and plenty of extra storage for whatever you’re carrying. 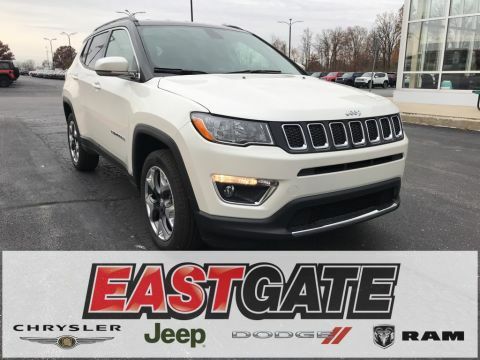 Jeep packs over 70 available safety and security features into your vehicle. 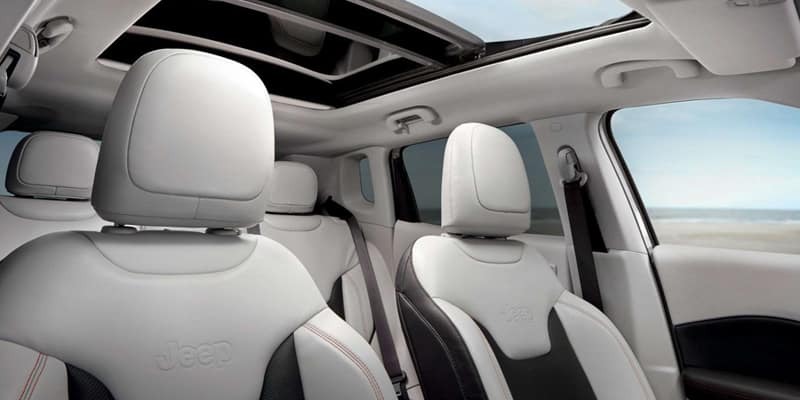 Drivers and passengers are protected by a sophisticated air bag system with seven standard air bags. 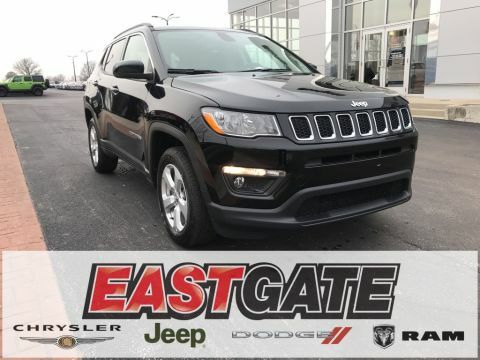 In addition to this, you can choose from safety features such as lane departure warning with lane keep assist and forward collision warning with active braking to alert you when the vehicle senses a potential frontal impact. With the Uconnect voice command system, you can answer the phone and control music without taking your hands off the wheel, helping to keep you and your passengers safe.